Make sure everyone in your circle of influence knows that the U.S. Patent Office STEALS patents from inventors. We have posted much about this over the last year. They are run by British-owned SERCO. Once they steal your patent, good luck finding any courts to protect you. Until the U.S. Patent office is run by 100% American interests and supported by LAW AND ORDER from the highest court in the land, expect to be ripped-off, left penniless with hefty law suit fees, and permanently silenced in ever expressing your creation again. Make sure all the entrepreneurs and inventors you know understand how corrupt this office is. The U. S. Patent Office does not protect property rights of inventors. Their attorneys hover over you like the vultures they are and STEAL your property and rights from you – all done very legalistically so that their corrupt courts can uphold their theft. Just ask Justice John Roberts how he ruled in the Leader v Facebook case, all the while holding Facebook stock, never recusing himself from this huge conflict of interest. So it’s ok for a Supreme Court judge to grab his adopted children through illegal means, then rip off Leader Technologies, financially benefiting from Leader’s invention when its true inventor and courageous patriot Michael McKibben’s has never received anything for inventing this powerful internet tool of scalability. Keep in mind that globalists are like lizards. Energetically they are “reptile beings” with lack of imagination and creativity. James P. Chandler III, for example, is/was just a clever attorney, among a swamp of B. A. R. lizard beings, who stole patents from hard-working American entrepreneurs. Chandler never invented or created anything himself, except for teaching more attorneys how to steal from inventors. And who was under Chandler’s tutelage? Hillary Rodham Clinton, for one, a patent attorney, whose early work at Rose Law Firm was dedicated almost exclusively to intellectual property and patent infringement law. And what is Hillary’s relationship to Richard C. Walker, the prolific patent creator from Agilent who has a patent for the Internet of Things, all the while Hillary holds the encryption keys to the internet. Frankly, the citizens of America are beyond upset that three branches in Washington cannot clean up this mess. We have posted volumes on indictable evidence showing the corruption of the swamp, from Rat Rodenstein’s wife Lisa Barsoomian to Dianne Feinstein’s (D-China) foreign interference in the elections, from Robert Mueller’s involvement with terrorizing Americans on September 11, 2001 to the nasty corruption of Mitt Romney who operates rigged voting machines along with his son Tagg, funded by his globalist colleague George Soros. To that end, our compatriot Christophe E. Strunk made an official filing with the Supreme Court on Friday. The petition calls out election rigging and the means by which it is done, the corruption of Senior Executive Service, SERCO, the Crown Agents, and the British and Chinese interference with our elections and government operations. The Writ shows that the government hasn’t paid Leader Technologies for stealing its trade secrets, which have been the technologies that our enemy – the Globalists – have used to censor and surveil Americans. It provides links to hundreds of files from Americans for Innovation and their HUGE crimeline, with judicially recognizable evidence, of illegal and unconstitutional actions of the swamp creatures. The filing was accepted by Justice Roberts’ office. Like Christopher Strunk, Michael McKibben, Tyla and Douglas Gabriel, you, too, can take action against a tyrannical government and its bad actors. Examine the Writ of Mandamus yourself and see what you can do with your talents, skills, and time to push this important citizen-effort into your truth community. Can you send a copy of the Writ to your Congressperson or Senator? Can you send a copy to VP Pence, who received his own copy from Strunk, but who might need to know you are watching him and that you demand that this globalist nonsense be defeated? Do you think President Trump would be interested in seeing this filing? Then make it happen. Are you a foreign person or country, an inventor, a business or person who has been wronged by these criminals? We suggest that you check out the Crimeline on the AFI site and search the names of the companies and people that have harmed you. Check out the evidence we have and use it to take your own action. 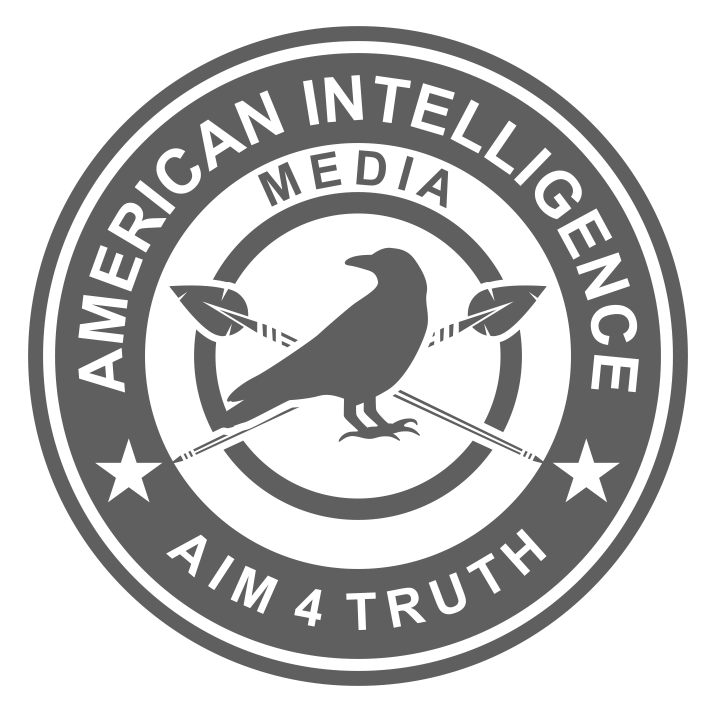 Check out the dozens of citizen intelligence reports on the American Intelligence Media site. Read each one and educate yourself on the true nature of the enemy. Then educate and enlighten your circle of influence. There are countless ways we can attack these bad actors. This is the Great Information War and we have given you a plethora of information tools to fight the battle in your part of the world. Now get out there and start reclaiming the Republic. As we wait for Robert’s action on the People’s Writ of Mandamus, we are reminded what Judge Roberts said and/or affirmed to Congress between September 12–15, 2005 in his confirmation hearings. S. Hrg. 109-158, Roberts Nomination Hrgs., p. 118. S. Hrg., Statement of Hon. Jon Kyl, p. 20. S. Hrg., p. 56; See also p. 447. We are watching you, Justice Roberts. Time to get on the right side of truth. John Roberts must at all cost to him support lawlessness. Remember, he took an oath to the “Constitution of the United States”. He did not swear an oath to the “Constitution for the United States of America”.